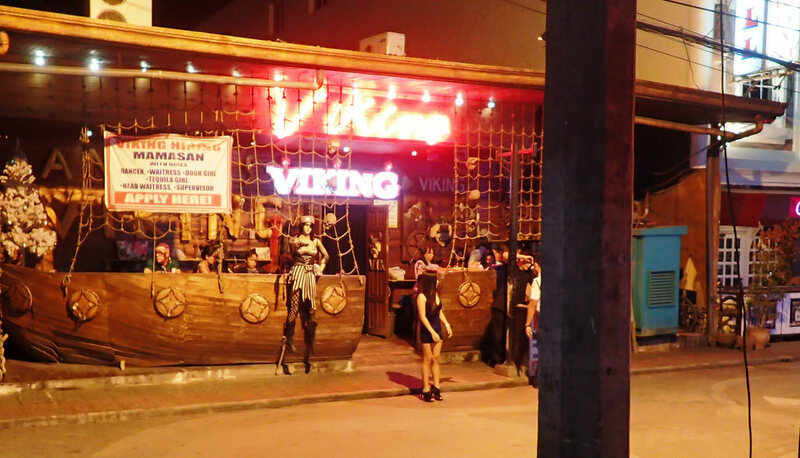 Viking Bar sails straight for success as it continues to give outstanding entertainment and satisfaction to expats and bar hopping tourists. Located on Walking Street close by the also popular Champagne bar. 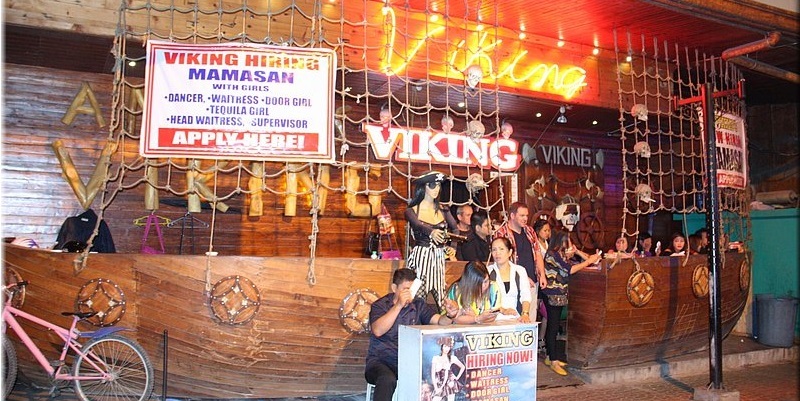 Vikings has kept its foot forward never failing to provide excellent services to its visiting bar fanatics. With the creative exterior you will find it hard to walk past without taking a look inside. 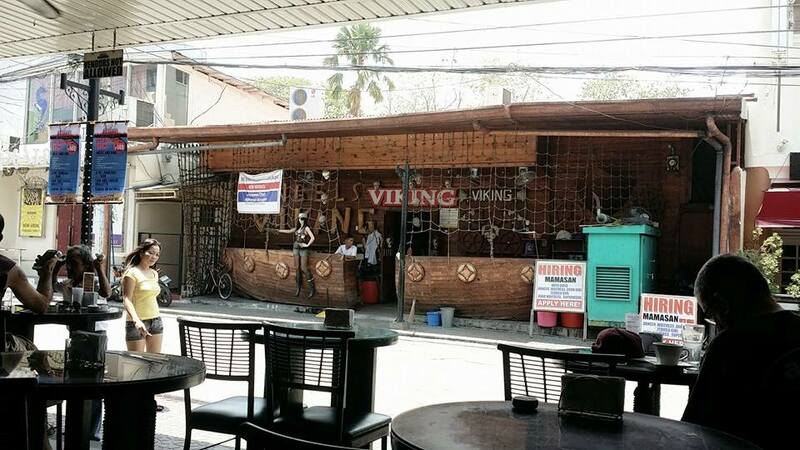 Created with a wooden finish and decked out with eye catching details the bar has gone to great effort to replicate the look of a viking ship. Beautiful door girls and other employees from inside line the exterior seating out the front to create the illusion that they are sitting on the ship inviting you step aboard. With attentive and charming hostesses and and entertaining line up of girls on the stage, Vikings will have you going back for more in no time.